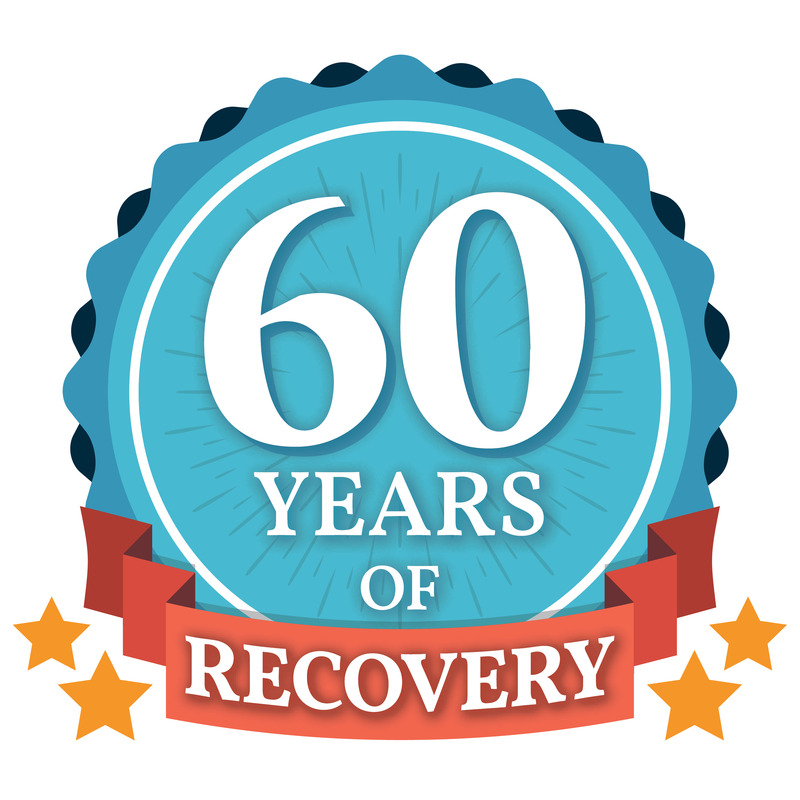 Your donation ensures that Bridgehaven is always here for those with mental illness. Help support Bridgehaven by engaging with us and attending our exciting events! 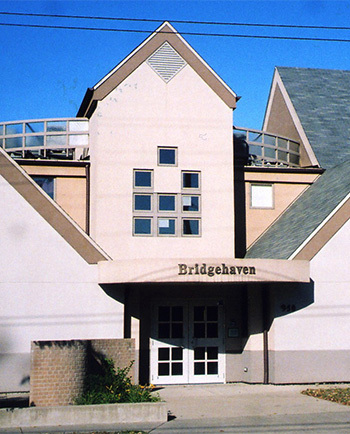 The Bridgehaven Ambassadors are a special group of volunteers formed in 2006. They provide volunteer support by expanding public awareness of Bridgehaven through inviting people to the Bridge Builder events. They also and support staff and members by assisting with events, mailings, activities and fund raising efforts. There are currently 24 Ambassadors, who meet quarterly to hear about upcoming volunteer opportunities, and then communicate by email and phone to schedule support for the activities they select. Examples of recent Ambassador efforts include preparing the mailing of invitations for the Art as a Part of Healing event, and selling raffle tickets and wrapping art purchases at the event. Ambassadors also hand-write thank you notes to guests at the Bridge Builders lunches, serve as Table Captains for Bridgehaven’s annual fundraiser, the Bridge Builder Breakfast and make phone calls to thank donors after that event. Ambassadors serve and assist with the annual Bridgehaven Family Picnic, so that staff and members can relax and enjoy the fun. An ongoing Ambassador activity is inviting friends, family, neighbors and co-workers to attend the free informational Bridge Builder luncheons held monthly. Most Ambassadors got their introduction to Bridgehaven services and members by attending these lunches, and were so impressed that they offered their help as volunteers. If you would like more information about joining the Bridgehaven Ambassadors please fill out the form below and we will respond shortly, or you may call Dan Metcalf at (502) 585-9462.